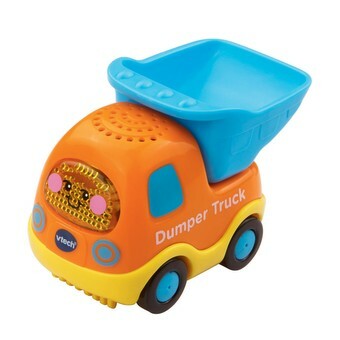 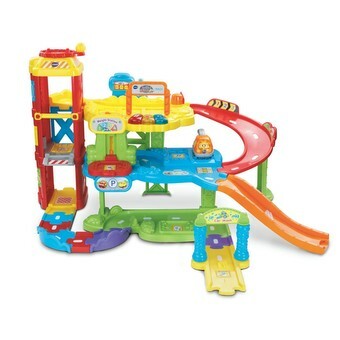 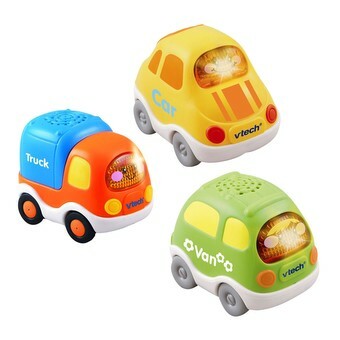 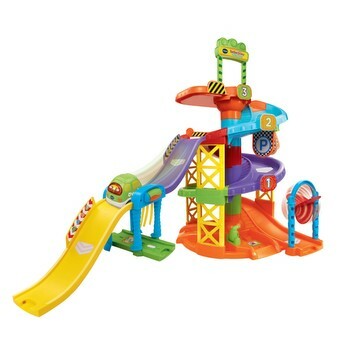 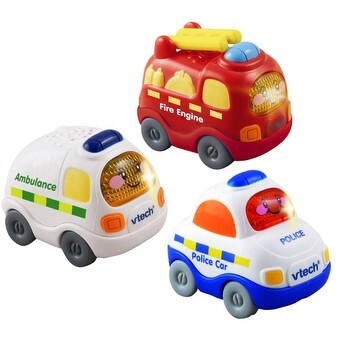 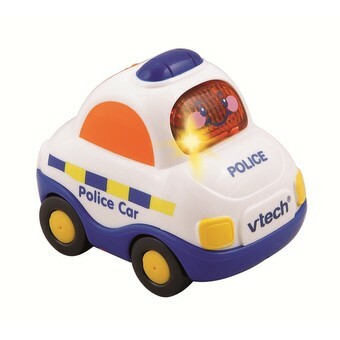 VTech Toys Australia at vtech.com.au like Toot-Toot Drivers, Kidizoom, infant toys and preschool toys. 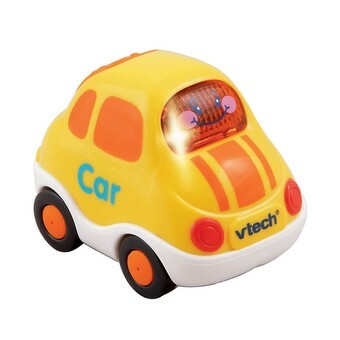 VTech electronic learning toys for children birth to age 9. 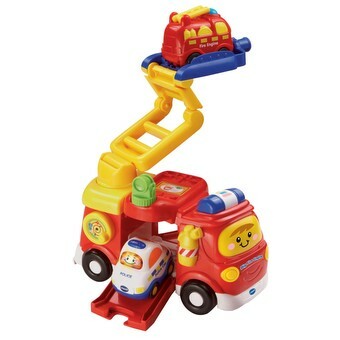 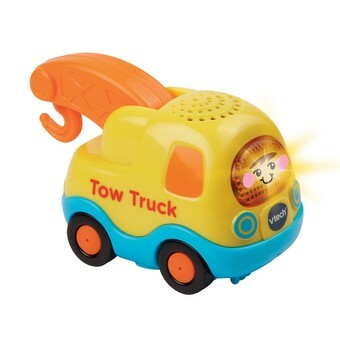 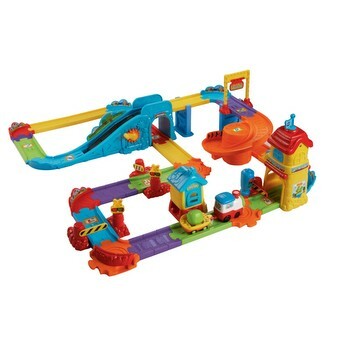 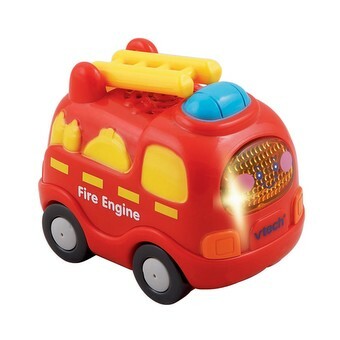 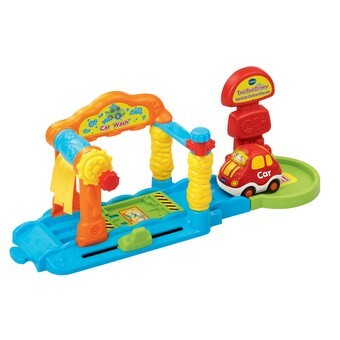 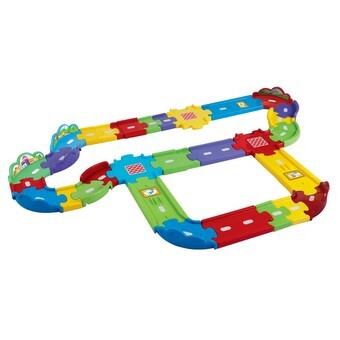 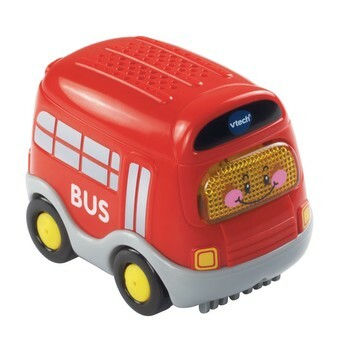 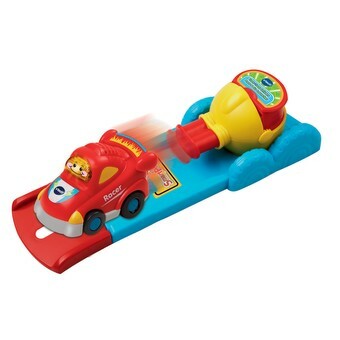 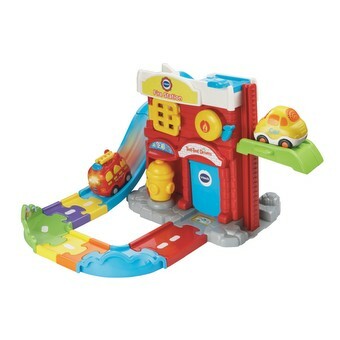 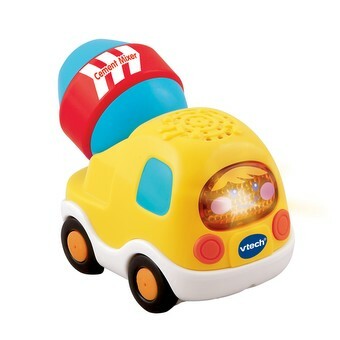 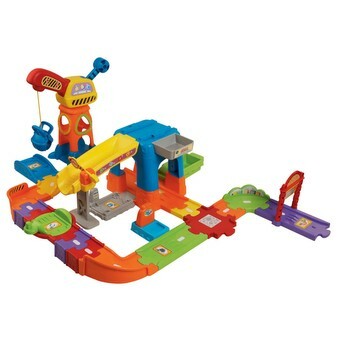 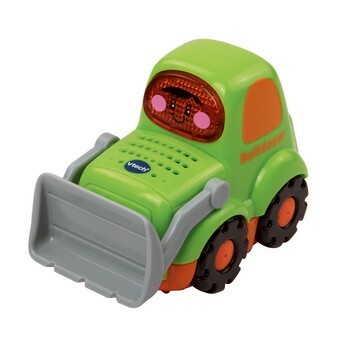 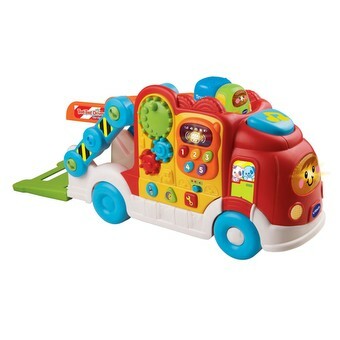 22 products found for "toottootdrivers"
© 2019 VTech Electronics, All Rights Reserved.